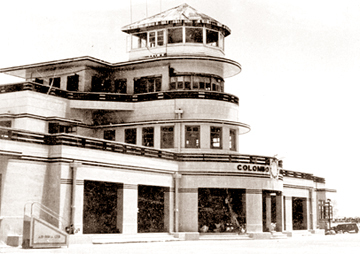 Colombo Airport, Ratmalana(IATA : RML, ICAO :VCCC) over the last decades was the traditional Domestic Airport Hub began to realizeits great inbuilt opportunities to a captive audience. 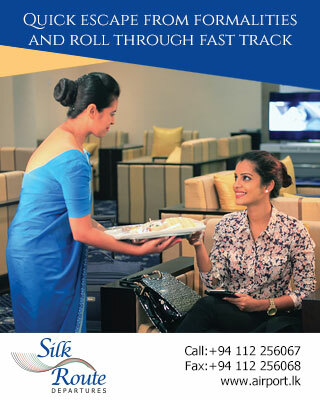 The scale of the Colombo Airport, Ratmalana began to revolutionize with the emergence of super Aviation Training Hub that functioned simultaneously as the shining showpiece for world wide Commercial Corporate Jet Operators. The State Council of Ceylon in year 1934 selected Kandawala Estate, Ratmalana to construct the standalone destination with a Runway of 600 Yards. 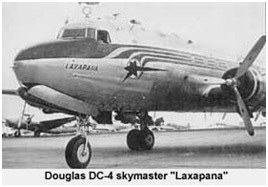 27th November 1935 a De Havilland Puss Moth flown by TyndalleBisco, Chief Flying Instructor of the Madras Flying Club became the first aircraft to land Douglas DC-3 Dakota to the Ratmalana Aerodrome. 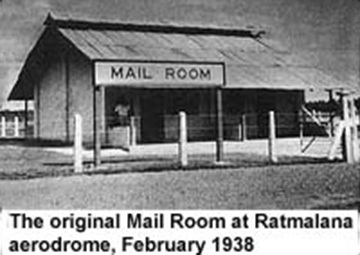 Ceremonial opening of the Colombo Airport held on 28th February 1938 by the Governor Sir Andrew Caldecott launched the Air Mail service between Colombo and Mumbai using the Mail Room at Ratmalana Aerodrome. Sustainable development is the pathway to the future...! 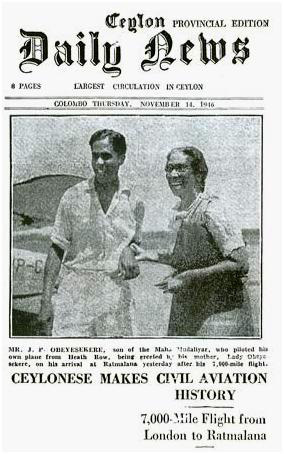 Later, Autocrat aircraft air borne from London with 31 intermediate stops and after completing 103 hours 30 minutes flying hours landed on 13th November 1946 piloted by Mr J P Obeysekara. 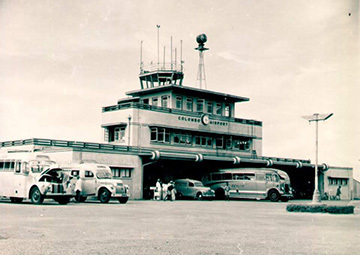 With the increasing itineraries, Ceylon Airways commenced operations at Colombo Airport, Ratmalanain year 1947 with 3 DC-3 aircrafts under the Ministry of Communications & Works. 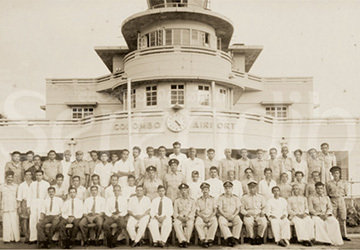 Air Ceylon commenced flights from Ratmalana to London in year 1949with aircrafts namedSri Lanka Devi, Sita Devi, Sunethra Devi and Viharamaha Devi. Beauty of whatever kind, in its supreme development...!